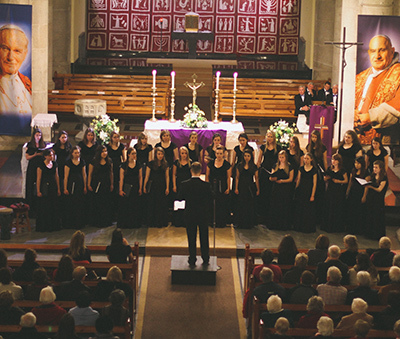 As a college choir director, I have taken large groups all over the world. This was my third time to Ireland, and was BY FAR the best tour I have experienced. Lally Tours was attentive throughout - from the planning stages to every moment of the tour. 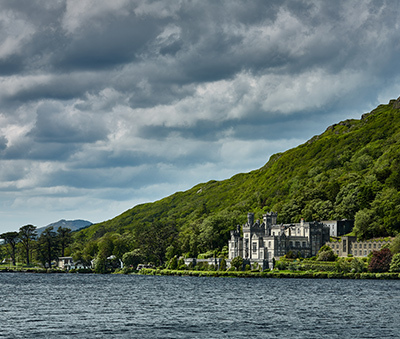 Their very positive relationships with local businesses enables them to book venues, lodging, and excursions that other companies can only dream of! And, their prices are very reasonable. I highly recommend Lally Tours. 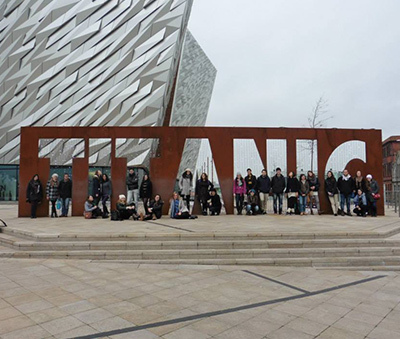 We went on a trip to Belfast with the coach we hired from Lally's with a group of 30 students from NUIG. Exceptional standard of the bus, our lovely driver Don had an outstanding knowledge he shared with us - he was also our guide, he told us interesting stories and facts about Belfast and yet was very funny. I would recommend Lally's to anyone as the are they best company in the West of Ireland. Last year we went yet again, with the Lally's to the Aran Islands and it was a great day out, plus the transportation they provided was a high standard. Next semester we will be going on yet another trip and we will definitely be using Lally's. We enjoyed working with you in the 2015 season. I am very glad that our collaboration is working so well. Your flexibility was greatly appreciated throughout the season when little changes had to be made, and nothing was too much trouble. Our group leaders tell us that your drivers are excellent, very professional and so friendly and helpful to our participants. This means a great deal to us, and is one of the reasons we would like to continue working with you in 2016 and beyond.